Board your coach Meet the group for departure from school toward the snowy mountain peaks of Thredbo. Arrival Check in to your accommodation at The River Inn before you collect your lift passes, snow gear and equipment. Free time Enjoy some free to build snowmen and maybe engage in a little snowball mayhem before retiring to your accommodation for a tasty dinner. Wake up Enjoy a hearty breakfast to start your day. 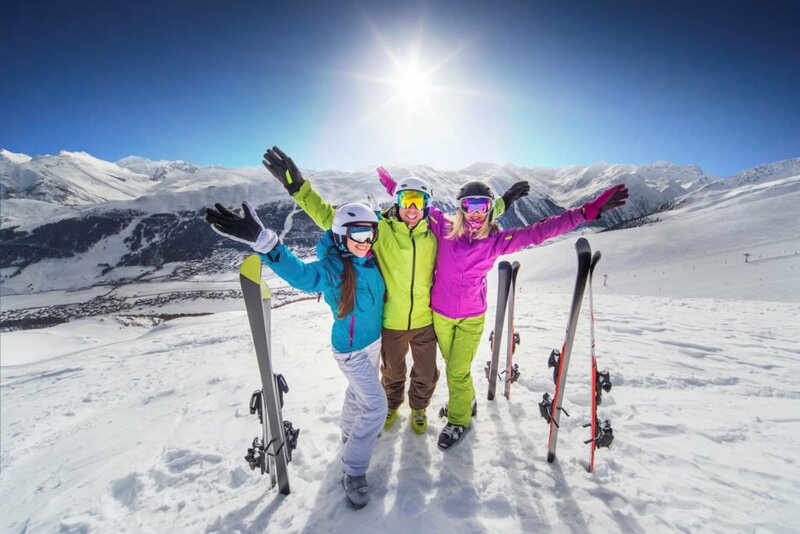 Ski/Snowboard Lesson Participate in your first of several lessons that will equip you with the skills and confidence to conquer the snow! Hit the slopes Refuelled and ready to go, head back out on the slopes for more adventures. Dinner Head back to your accommodation where a homemade dinner awaits you! Ski/Snowboard Lesson Enjoy your second lesson on the slopes. Learn new skills and build on existing ones! Ski/Snowboard Lesson Join in your third snow lesson. Wake up It's the final day, so this morning you will pack up your belongings, ready for departure. Ski/Snowboard Lesson Participate in your final snow lesson. Marvel at the progress you've made from day 1! Departure Return your equipment and snow gear before you board your coach back home. Thank you for your interest in our WorldStrides Thredbo Tour! Please tell us a little more about yourself so we can get you sent to the right place.